Premier League leaders Chelsea host Bournemouth at Stamford Bridge on Boxing Day. Will the Blues make it 12 wins in a row? 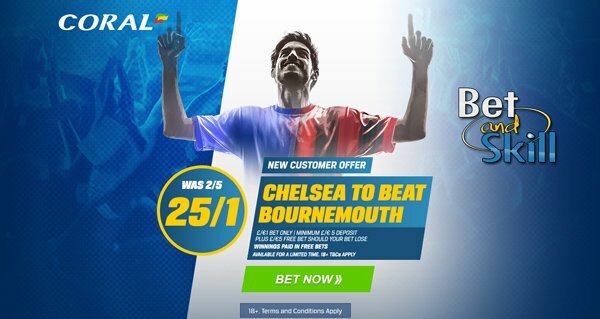 Find below our Chelsea v Bournemouth betting preview with predictions, betting tips, starting lineups, team news, enhanced odds, bookie offers and no deposit free bets to use on Boxing Day! Chelsea are 6 points clear at the top of the Premier League going into Christmas. The Blues made it a club record 11 straight wins with a third 1-0 victory in a row this time at the expense of Crystal Palace. They kept nine clean sheets during this run and boast the best defensive record of the league. Furthermore, Antonio Conte's men have won with a 1 goal margin in 5 of their last 6 EPL matches. N'Golo Kante and Diego Costa are both suspended after picking up their fifth yellow cards of the season. Cesc Fabregas and Michy Batshuayi should replace them in midfield and upfront. 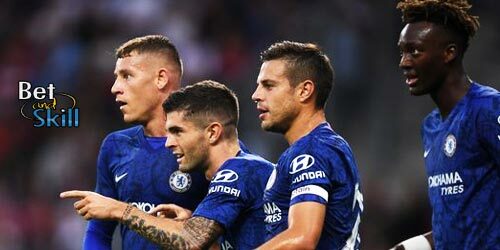 Marcos Alonso and Victor Moses expected to continue in the wing-back positions in the 3-4-3 formation while Pedro, who was rested against Crystal Palace, may return at the expense of Willian in the front three. John Terry remains out, while Oscar will join Shanghai SIPG on Januray and is not expected to feature. Bournemouth remain in the top half of the table despite the defeat at home to local rivals Southampton last weekend, in which they conceded three. Their away form is a concern having won just once on the road all season and picked up just 5 points away from the Vitality Stadium - a 1-0 win at Stoke and draws at Palace (1-1) and at Watford (2-2). 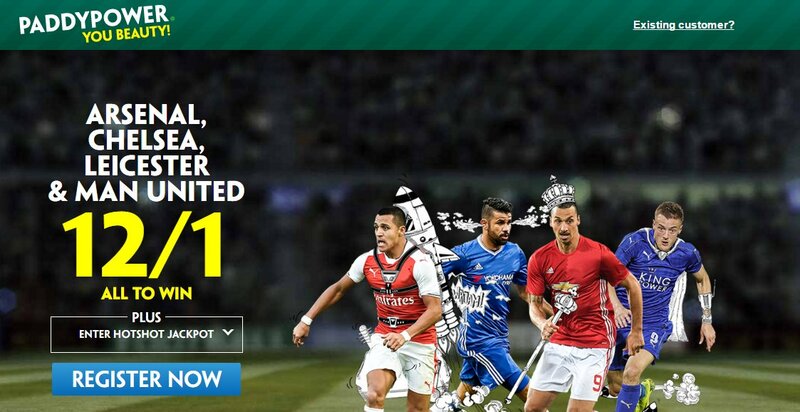 Furtheremore, they have conceded at least 2 goals in 5 of their last 6 away matches. Nathan Ake is ineligible to face his parent club. As consequence, Simon Francis could return to centre-back, with Adam Smith returning at right-back. Harry Arter looks a certain starter in the engine room, with Joshua King and Marc Pugh perhaps operating out wide. Up front, Eddie Howe could rest Callum Wilson following his return from a long-term knee injury this season, which could benefit Benik Afobe. The likes of Junior Stanislas, Andrew Surman and Lewis Cook are all out through injury. Bournemouth (4-2-3-1): Boruc; Smith, Cook, Francis, Daniels; Arter, Wilshere; Ibe, Pugh, King; Afobe. 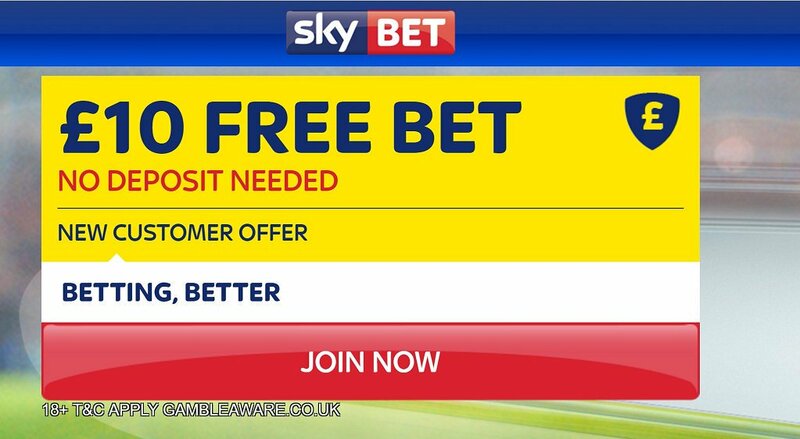 "Chelsea v Bournemouth predictions, betting tips, lineups and free bets (Premier League - 26.12.2016)"